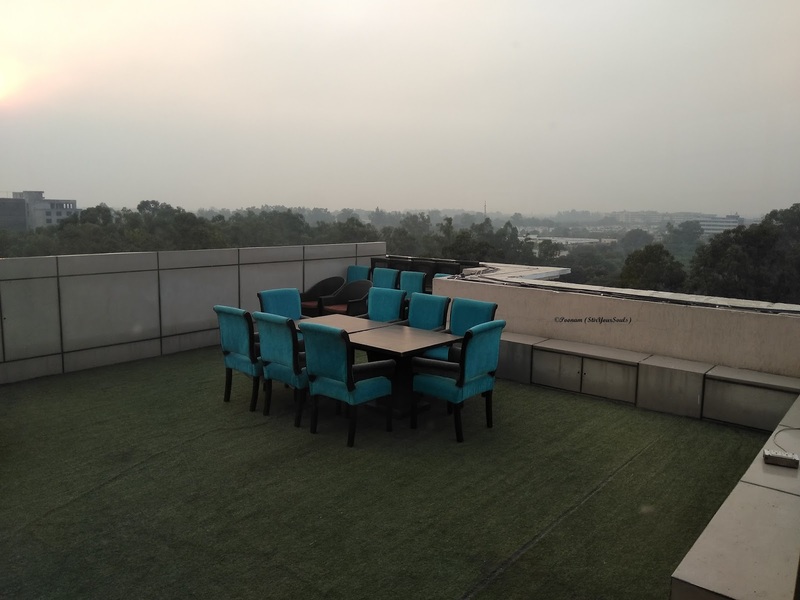 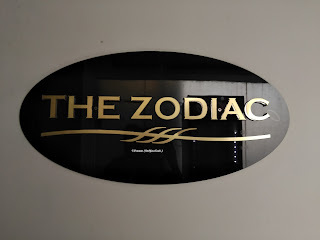 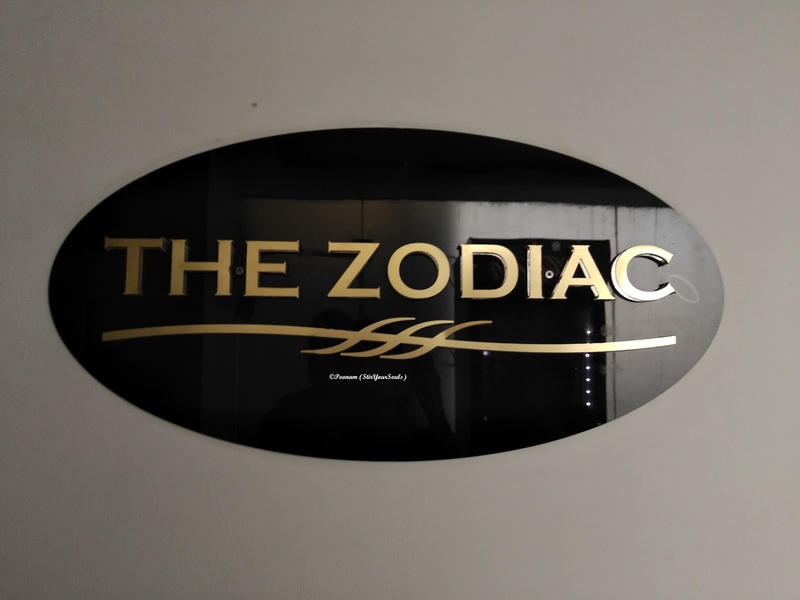 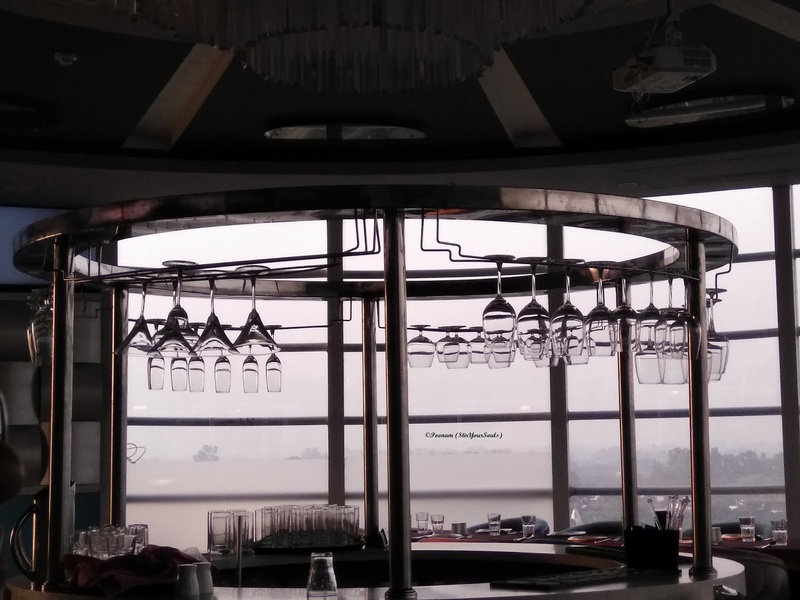 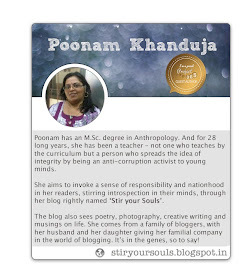 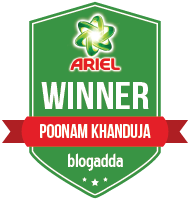 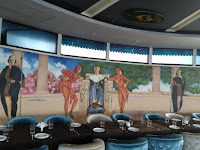 My visit to The Zodiac, that is popular for providing a bird's eye view of the city of Chandigarh, thanks to it being a revolving restaurant situated on the top floor of Hotel Turquoise came about as a consequence of my stay at the said hotel. 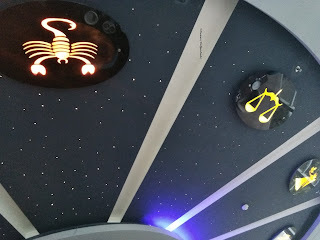 The Zodiac is a themed restaurant based on the twelve zodiac signs - a fact that reflects in its decor, with a ceiling reflecting the sun signs, lit with each of its characteristic elemental colors - Fire, Earth, Air, Water. 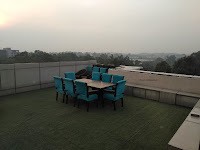 We had reached the hotel late in the afternoon, from Delhi, and hence headed straight for lunch with a scenic view. 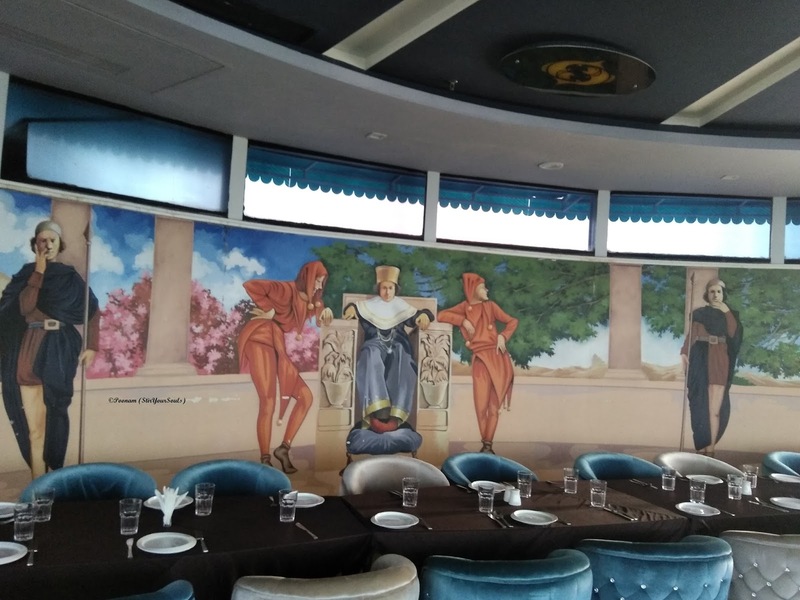 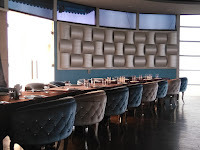 The interiors are finely done with paintings adorning the walls and plush seating, with the option of indoor or outdoor seating. 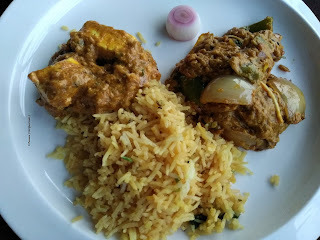 The stewards were prompt to take the order and address a minor query related to the content of the curries, though service could have been a bit fast. 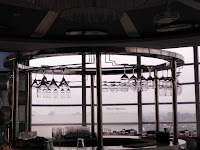 The wait was however worth it because we observed the revolving floor, thus presenting a new view of the city every couple of minutes. 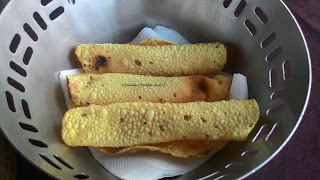 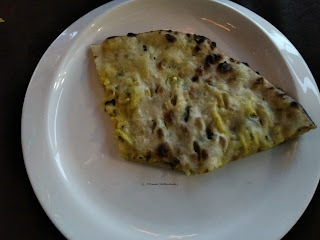 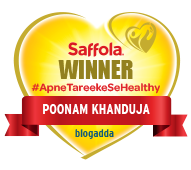 Lasuni Naan and Paneer Naan - Both done well with appreciable stuffing and crisply layered with butter. 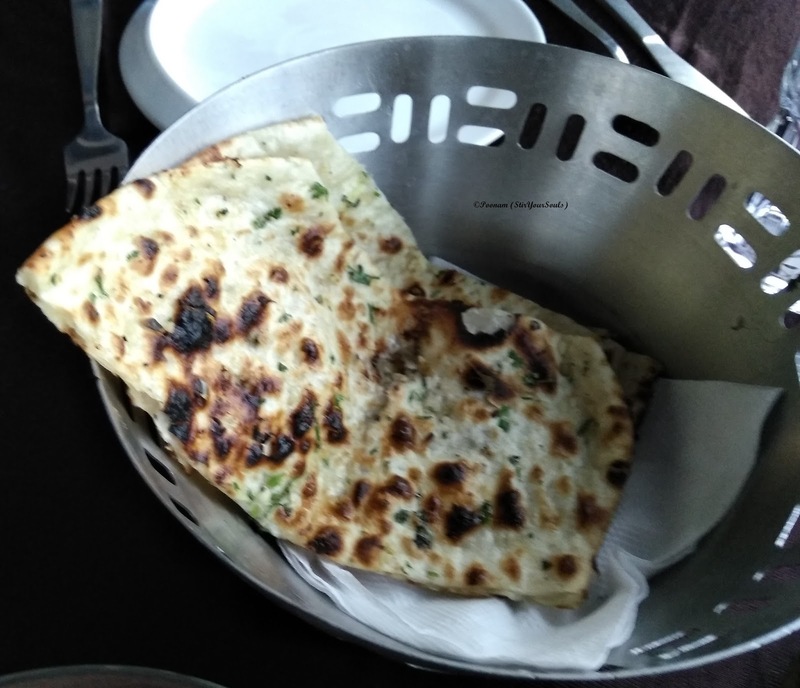 The meal was served along with salad and poppadoms. 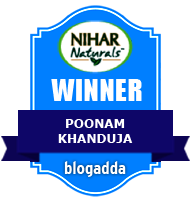 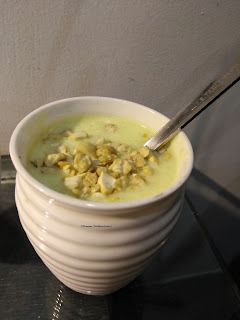 Topped a filling meal with an even better dessert - lukewarm Badam Phirni - generously topped with sliced almond and cashew chunks.